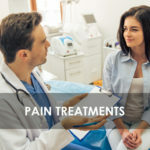 Autosuggestion is a mindfulness technique to aid the healing process from pain. 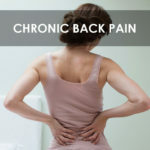 It’s very easy to implement so you can start controlling your thoughts with positive intention towards relieving pain. 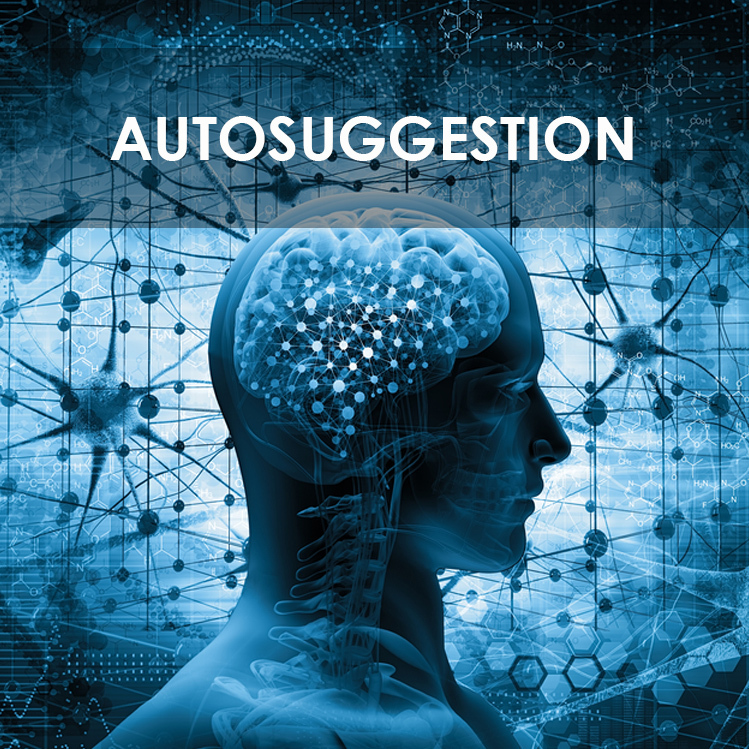 Autosuggestion uses repetition of a mantra or affirmation to focus the mind on healing through the process of brain neuroplasticity – a fancy term that means the brain can rewire itself. Emile Coué was a French pharmacist and psychologist who mastered the art of mindfulness, and helped thousands of people master and control their thoughts’ and minds’ to heal chronic pain and other conditions.1 He learned about these skills from a pioneer and father of hypnotherapy, Dr. Liebeault, during the late 1800s in Nancy, France. He witnessed firsthand the power of suggestion experienced during hypnosis and how it transformed many people’s lives and improved their health. He expanded this knowledge, developing his own conscious suggestion technique known as autosuggestion. He explained that the past is gone and there is no point in focusing upon it. He also explained that the future is in your hands and what you do in the present moment changes everything. 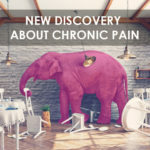 Neuroscience now shows imagination can help people help reduce or stop pain with repetitive thought patterns to lead the body forward towards better health. Autosuggestion is an simple technique for those interested in learning how the brain responds to conscious repetitive statements towards health. Autosuggestion is complementary to other mindfulness techniques like meditation, expressive writing, praying and laughing to grow their brain neuronal network towards healing from pain. Emile Coué wrote an amazing book in 1922, entitled, “Self Mastery Through Conscious Autosuggestion.” The recent edition in 2016 accounts Coué’s record of case histories describing how people healed through his technique of reciting the mantra, “Every day in every way I am getting better and better.” It’s worth a read if you are interested in learning more about this technique. 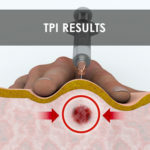 Why not try it yourself and see the benefits! Coue Emile. Self Mastery Through Conscious Autosuggestion. 2016 Martino Publishing, Original 1922. Joe Dispenza, DC. Evolve Your Brain. The Science of Changing Your Mind. 2007 Health Communications Inc.
Larry Dossey, MD. Healing Words. The Power of Prayer and the Practice of Medicine. 1993 HarperCollins Publishers.